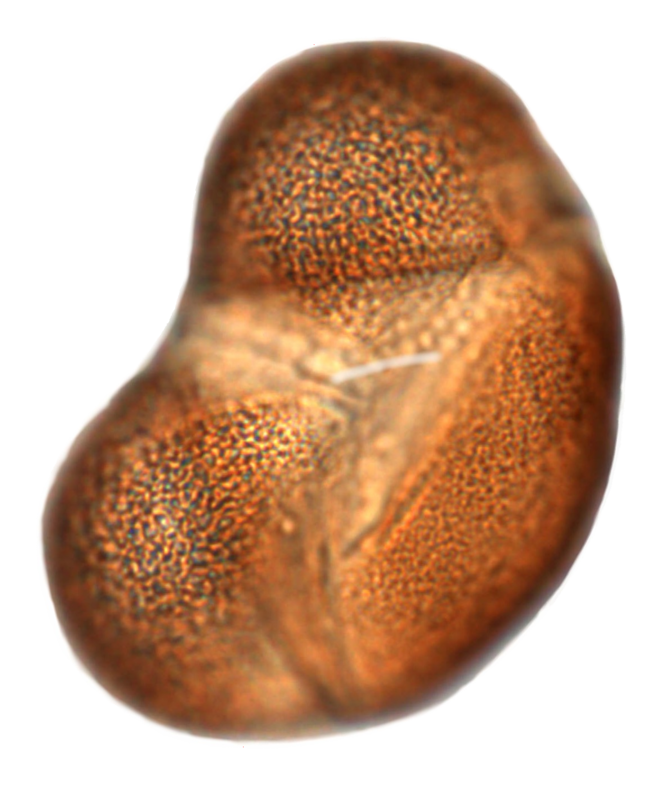 Fossil pollen and spores provide a window to past vegetation. These microfossils over time in many different depositional environments, but especially lakes and mires. A number of pollen databases from around the world are merged into Neotoma as constitutent databases. These regional databases contintue to be responsible for their data, including data acquisition and quality control. They are ubiquitous in lake and mire sediments. They represent a wide diversity of plant taxa. They occur continuously throughout the sediment. Understanding historical influences on contemporary patterns of biodiversity. Determining biotic responses to climatic change, both gradual and abrupt. Understanding ecological dynamics at timescales inaccessible to direct observation, including the reorganization of communities and ecosystems as species responded individualistically to climate change. Elucidation of climate-vegetation feedbacks that can amplify or mitigate climate variations.